Consumer billpay platform doxo has found a way to reach the unbanked population, writes Julie Muhn at Finovate. 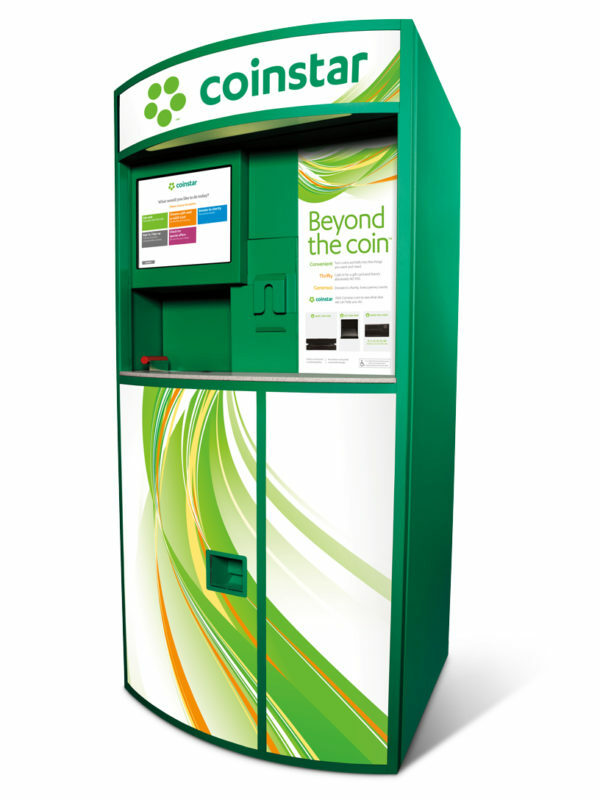 The Seattle-based company announced a partnership with Coinstar, a self-service coin-counting kiosk enterprise. Through the partnership, doxo users can use cash to pay any of the 45,000 local and national billers in doxo’s network at Coinstar locations across the US. Jim Gaherity, CEO of Coinstar, says: “doxo’s extensive biller directory, combined with our national network of Coinstar kiosks, brings a new level of ease and accessibility for bill pay”. Customers who want to pay bills in cash select Pay Bills with Cash at Coinstar as the payment option at a participating biller’s website. Then, the consumer visits a Coinstar kiosk, selects their biller, and inserts cash into the machine. A payment receipt is printed with a code that the customer can use to track their payment delivery on doxo’s portal. Coinstar has a network of 20,000 kiosk locations, and doxo’s bill payment option will be available at 7,000 of those units by the end of the year. While the number of services for the underbanked population is on the rise, there are not many that enable consumers to pay for online or remote services for cash. In fact, doxo’s only competitor in this space may just be PayNearMe, a company founded in 2009 that allows unbanked consumers to pay for e-commerce, transportation, and a limited number of billers in cash at 7-Eleven and Ace Cash Express stores. doxo is compatible with existing billing systems and allows billers to electronically connect for free. The platform offers a simplified experience for end users and provides a complete online payment system for billers who have yet to go digital. Among the company’s list of billing partners are AT&T, National Grid, Puget Sound Energy, Kansas City Light, and more providers across finance, utilities, healthcare, telecom, banking, and insurance sectors. doxo was founded in 2008. Last autumn, it surpassed 30,000 payable billers on its platform. The company has raised $18.8 million and counts Mohr Davidow Ventures, Sigma Partners, and Bezos Expeditions as investors.